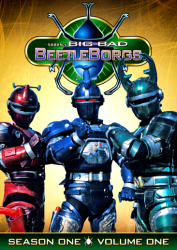 Three teenagers granted extraordinary powers, enabling them to transform into virtual superheroes, are tasked with defending our world from a virtual army of monsters led by the evil mutant known as Grimlord. 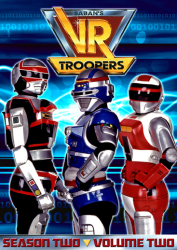 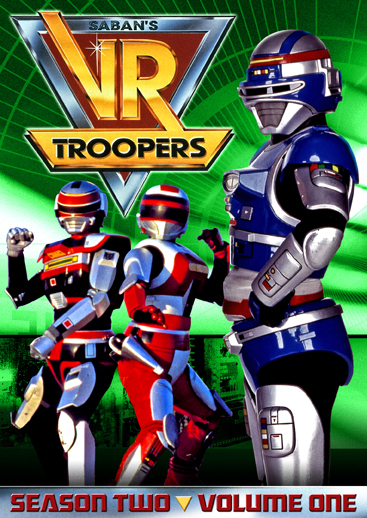 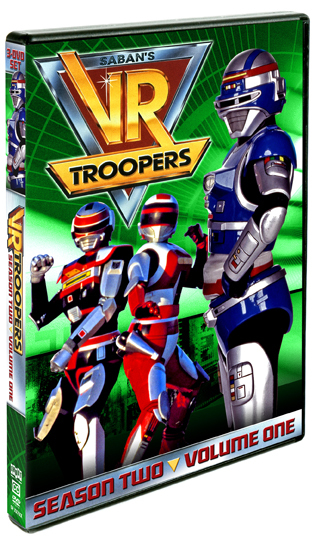 Together, Ryan Steele, Kaitlin Star and J.B. Reese are Earth’s greatest virtual warriors — the VR Troopers! 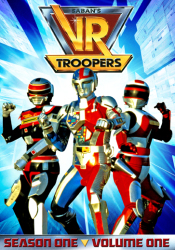 The exciting second season begins here with the first 20 episodes!